Employee training and development initiatives can transform organisations by providing extra skills to your employees to increase efficiency and productivity. 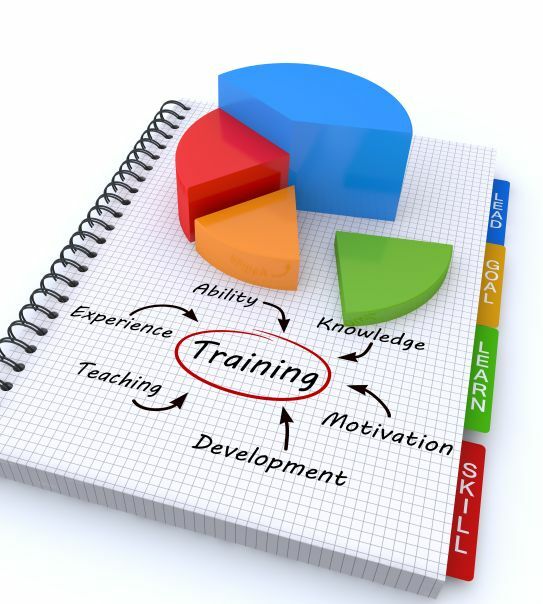 Training also leads to higher job satisfaction, which shows up in better corporate performance. Pragmatic training also includes situational training that provides employees with the skill sets that allow them to make timely, knowledgeable decisions that benefit both their customers and the organisation. They Don’t Have the Time – This, of course, can be fatal to an organisation over time. What happens to a company in today’s competitive marketplace that doesn’t continually invest in upgrading the skills of their employees? It’s the same thing that would happen to a championship football or baseball team that doesn’t practice every day. Soon, they are no longer a winner. They Don’t Know How to Do It – Many managers are confronted by employees who want training. These people want to develop their skills and help their organisation to succeed. Their managers just don’t know how to respond. So, like many people, when they don’t know how to do something they will avoid it. They Don’t Know What Material to Use – There are literally thousands of books, and courses available to companies for training purposes. So, which ones do they choose? This is why Dew-Point’s resources of management, sales, and motivational materials are so valuable. We have carefully selected the materials, modularised the content so that each programme is full of good ideas that can be easily applied in the workplace. They Don’t Know How to Follow It Up – One big concern many managers express is they don’t know how to measure the value of the training that their employees receive. With our programmes, we recommend that managers use the workbooks to gain an “action commitment” from employees such that the manager need only to follow up on that commitment. They Don’t Know How to Get People to Apply the New Skills Learned – Again, the way to justify the investment in training employees is to measure the results. Each of our programmes keeps in mind how adults learn best. So they will learn, retain, and apply what they have learned immediately. The workbooks we provide with our programmes include an action implementation section for application planning.